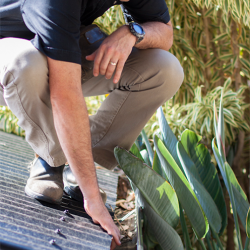 We have conducted more than 12,500 inspections and have been inspecting residential and commercial properties in Brisbane for over 15 years. 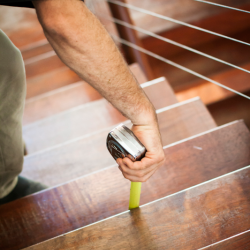 Your inspection is completed to Australian Standards and we are fully licensed with the Queensland Building & Construction Commission (QBCC) – QBCC License No: 1014810. 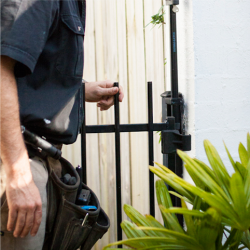 We are also fully insured. We inspect all types of buildings including new houses, 150-year-old Queenslanders, fully renovated homes, renovators delights, architectural contemporary homes, one bed units, luxury penthouse apartments, two storey townhouses, low set, high set, brick, block, timber or fibro – we inspect them all. In fact we love the variety! We also have extensive Commercial Property Inspection experience and can inspect your office, factory, warehouse, shop or other commercial property. 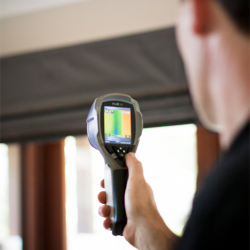 Our experienced inspectors are equipped with a FLIR i5 Thermal Imaging Camera, Tramex Moisture Meter and Termatrac T3i movement sensor to help us detect defects and faults. Contact us today for Award winning and Caring service. For more information about our Commercial Building Inspection service, please download our Commercial Building Inspections Flyer. 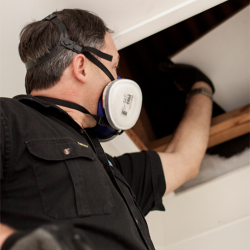 To book your Building Inspection, please give us a call on (07) 3311 2273 or Book Online.